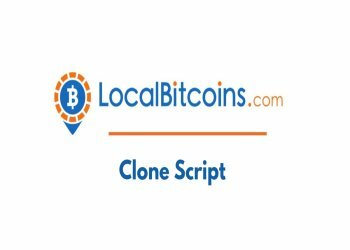 To do this job much easier, LocalbitcoinsClone script is designed by sellbitbuy which is used to architect the website like localbitcoins. The script offers limitless opportunities like Client Admin panel dashboard, order book, Payment gateway, secure wallet integration, bitcoin escrow module etc. Bitcoin Evolving As a Source For Exchange Businesses!